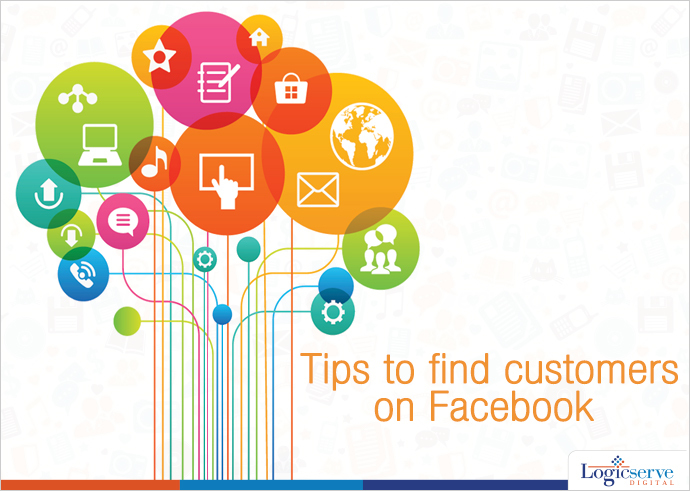 Facebook is a great social medium to interact and attract customers for your online and even offline business. But you need to follow a definite plan and methodology to find customers on this medium. Is There Alignment Between Fans And Target Customers? Demographics play a major role in being able to identify buyer persona. Where they live, their age, how and with whom they would like to do business with are all aspects that will influence buyer behavior. You need to check if the profiles you have already created are in sync with the profiles of fans who like your pages and comment on them. For example, a surfboard company would identify customer profiles of young males and females who do not live too far from the beach. They need to do all they can to optimize this finding to keep them interested through their interactions about surfing, the latest equipment and so on. Social media analytics will help you identify if your customers are also your fans. In today’s busy times, it is vital to find out when your target audience is more likely to visit social media sites like Facebook. Though smart phones have made it easy for anybody now to browse the internet, it is still worthwhile to know browsing habits of your primary customers and the Facebook Insights tool will give you a lot of interesting pointers about this. You need to identify what interests your Facebook target audience and fans. The intent should be to solve the problems or issues they are facing through your product or service. Once you are able to provide solutions, you will find that customers connect easily with you as they feel you understand them. You also have to find out other motivational drivers such as lifestyle improvement, yearning to serve community, sheer passion for a cause among your customers and address them. You can find out more about your potential customers by doing ethnographic research such as following blog conversations, chats on social media sites relating to your service or product. You need to have a presence at sources that your customers head to for solutions to their issues. Just do searches on Face book or even hash tag topic searches on sites like LinkedIn or Twitter and Google + to know where to find your ideal customers or buyers? You can do guest blogging on these to connect to them and lead them to your site or Face book page. Your buyers certainly would look for guidance outside media and get influenced by them. They may be getting influenced by celebrities, famous personalities. You will do well to know them and also connect with them. You can find out these influencers by looking for hash tags as well as Face book pages on topics related to your product or service. You may also visit Twitter lists and other groups to know more about these influencers. Just follow them and you will find that you are able to connect to your target audience as well. Looking for your Face book customers is not very difficult. Just put in the effort as indicated above and you will surely have a better chance of connecting with genuine customers rather than just hoping they would somehow visit your FB page and buy from you. Facebook Actions – The Quickest Turnaround SEO strategy! !